InStyle has named Danielle Prescod as new accessories editor for the magazine. Prescod was most recently fashion editor for ELLE online where she oversaw the website’s fashion coverage. 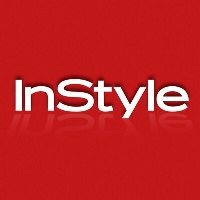 InStyle has published since June 1994 and covers fashion, beauty, and celebrity news. 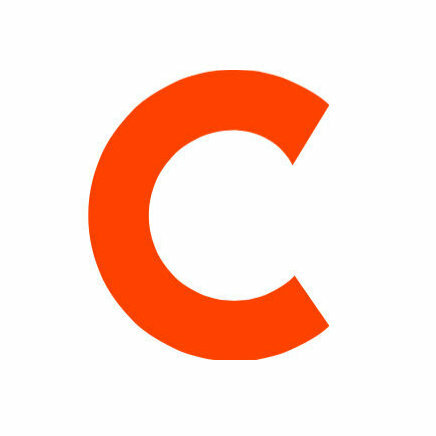 Find fashion and beauty tips and inspiration each day on Pinterest.